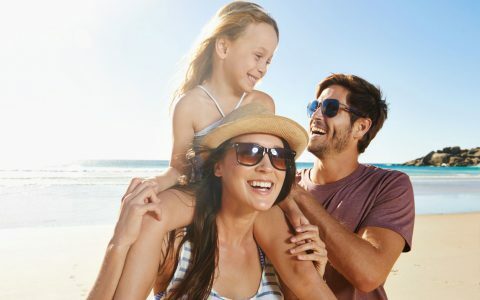 It’s time for the family trip to soak up the sun, unwind a little, and make some lasting memories. 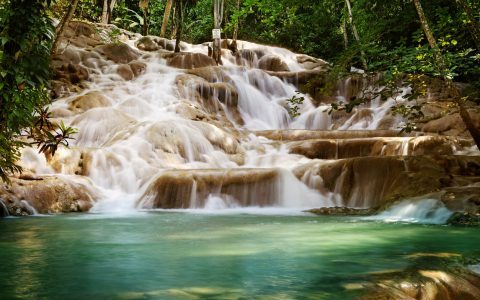 The distinct vibe and charm of Jamaica beckons you, but you’re not sure which resort is best for your family. That’s where we come in! 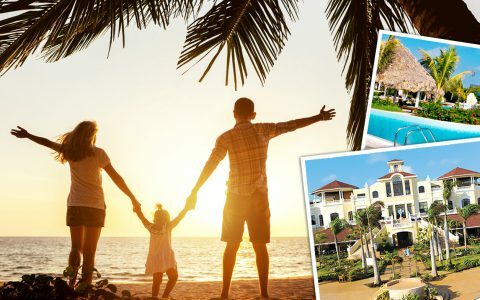 Many of our Travel Experts have travelled extensively throughout Jamaica, so when we ask around for recommendations on best family resorts in Jamaica, we get them! 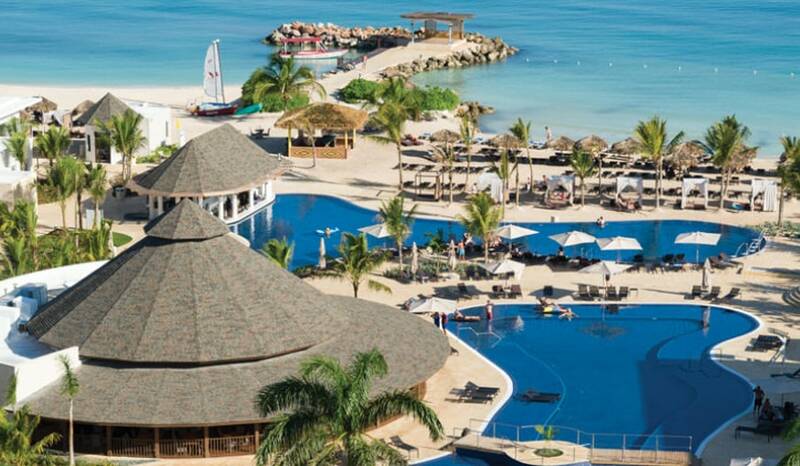 See below for what our Travel Experts recommend as the Top 5 Family Resorts In Jamaica. 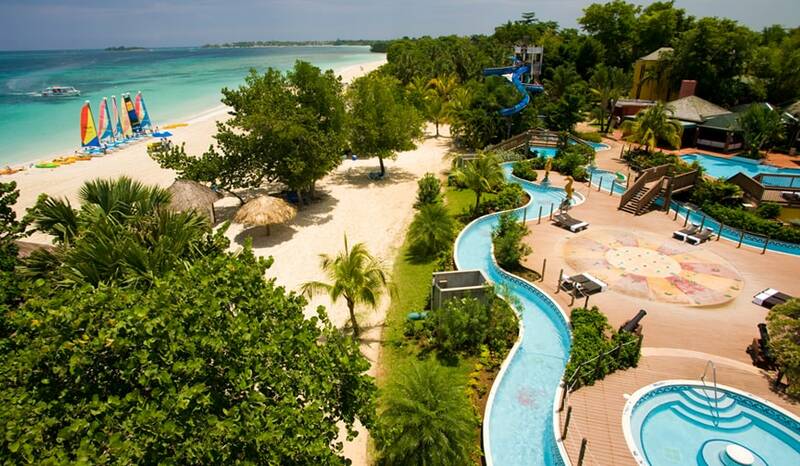 If you seek the best of the best, Beaches Negril is certainly up there. In fact, this resort was crowned the second best Caribbean hotel for families in the Caribbean just earlier this year. Optimally located on the finest stretch of the famous 7-Mile Beach, Beaches Negril presents itself as a “carefree zone” where all your stress is left behind. Truly designed with families in mind, Beaches Negril stands out for its huge family suites, which can accommodate families of any size ranging up to 14 people! If you’re travelling with another family, be sure to consider this one. Apart from the spacious suites that allow larger families to stick together, we also love all the activities to keep the kids occupied and having a blast. First off is Pirates Island, the 18,000 square foot waterpark adjacent to the beach with plenty of water slides, a lazy river, swim-up soda bar, and the quintessential ice cream machine. 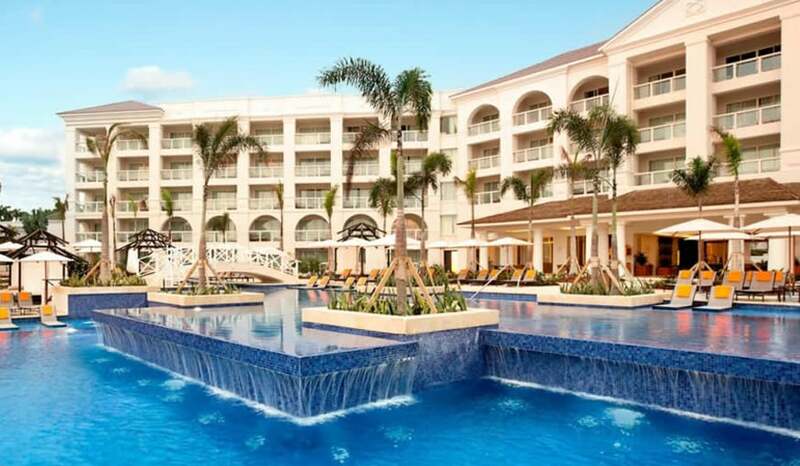 If your kids somehow manage to get tired of the largest water park in the Caribbean, backup activities include a kids camp, arcade, DJ academy, Xbox lounge, and Sesame Street character meet-and-greets for the younger ones. 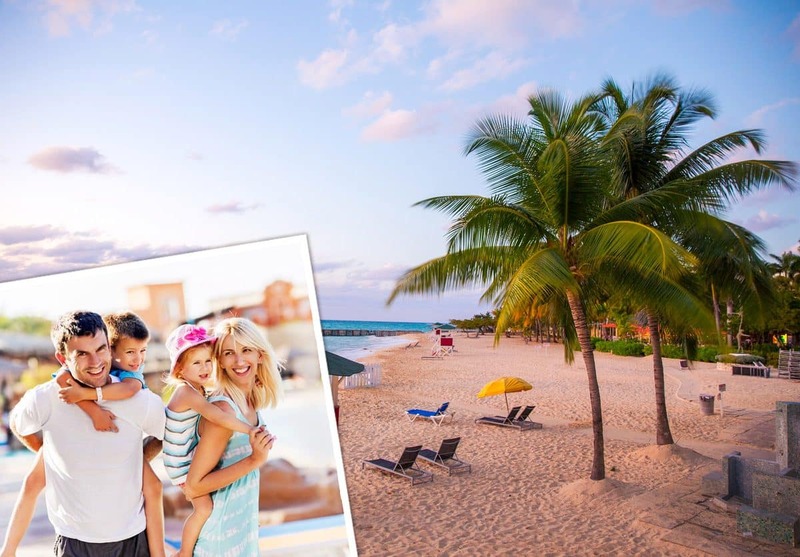 Whether your kids appreciate the luxurious touches of Royalton White Sands or not, we know you sure will! 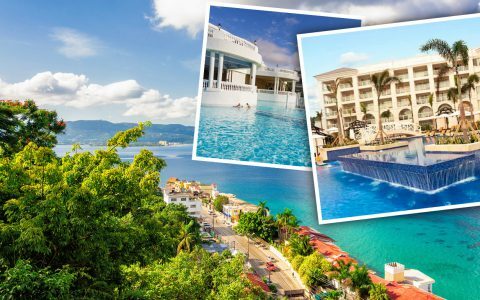 Located in Montego Bay, this resort offers chic and contemporary rooms with the option to book adjoining suites if your group is a little larger. Experience the cuisines of the world at one of the many included a la carte restaurants, with three more slated to open in early 2017. You might enjoy savouring the tastes of Jamaica at the jerk hut, and encouraging young and adventurous palates to do the same! Kids will love the Clubhouse with two different age groups for 4-12 year olds, and teens up to 17. Younger kids can play all day in the awesome playground and water park with their favourite TV characters Max and Ruby. The teen lounge offers teens more independence and the freedom to make new friends through video games, billiards, and ping-pong stations. More active teens and older kids will love all the sports and activities included in your vacation like snorkelling, kayaking, and introductory scuba diving lessons! No matter where you go, you can trust Hyatt to deliver outstanding service and luxurious accommodations. Hyatt Ziva Rose Hall is no exception to that rule! Families with younger children will appreciate the close proximity to the Sangster International Airport – only about a 20 minute drive. We’re not sure who will love the kids club more: the kids or their parents! One thing that stands out is the nighttime activities for kids including pajama parties and mini-disco dances running from 6PM-9PM, which will free up time for parents to enjoy a romantic dinner sans kids. A teen club provides a space for older kids to keep occupied with an arcade and video games. We love this resort for the variety of restaurants, many of which offer great options for picky eaters. Choices include the ever-popular buffet, Italian, Asian, Caribbean, Jamaican jerk, a British pub, and a deli-cafe with delectable sweet treats for any age! 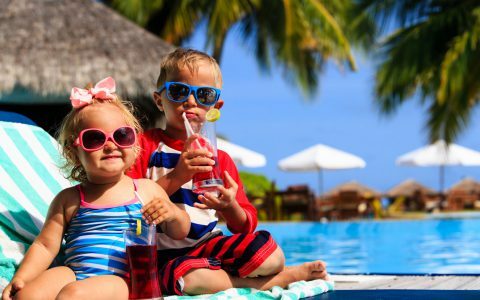 Plus, kids don’t have to leave the pool for a tropical juice or pop, which they can sip at the swim-up bar while they relax by your side. Just down the road from Hyatt Ziva is the Hilton Rose Hall, another Trip Advisor Traveller’s Choice award winner. Drop the kids off at the Kidz Klub and treat yourself to whatever better suits your needs – a day of pampering in the on-site Soothe Spa, or a day out on the greens of the nearby Cinnamon Hill golf course. With the daily supervised activities and the tempting Sugar Mills Falls water park, we’re pretty sure your kids won’t mind! 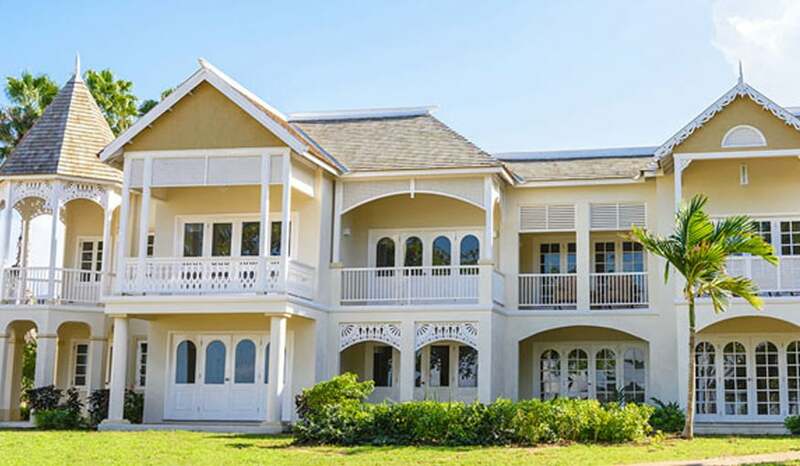 If you want to venture off the resort for a day trip or two, Hilton Rose Hall offers a complimentary shuttle to the historic Rose Hall estate, and the shopping centre Shoppes at Rose Hall. With all the fun to be had on the resort, you might have difficulty convincing your kids to leave. Otherwise, grab a beach cabana and a tropical drink, and spend the day on the beautiful Cinnamon Beach! 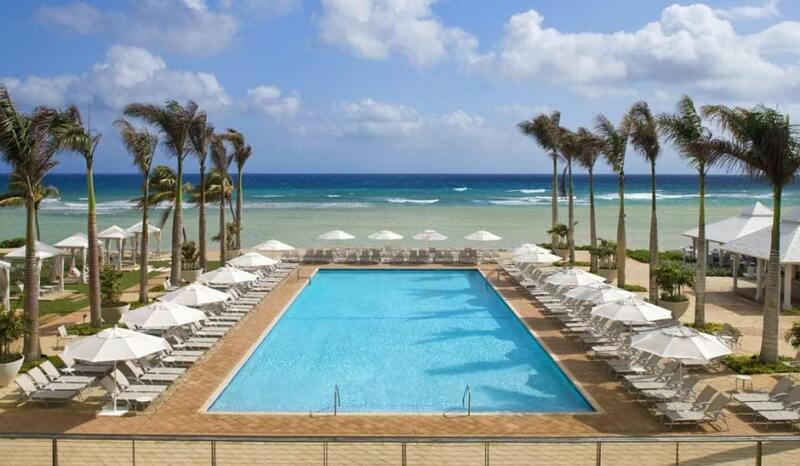 Melia Braco Village is another resort in Jamaica that comes recommended by our Travel Experts. If you prefer to avoid the bigger resorts, this will be a great option for a more intimate stay void of high rises and getting lost in the maze of a larger resort. The resort really does evoke feelings of a village, with its estate-like two storey villas offering breathtaking ocean views. Two pools are at your disposal but you might prefer the long stretch of stunning beach alongside the turquoise water just asking for you to take a dip. Kids will be kept entertained in the kids club, where they are treated as VIP guests. Indoor and outdoor play areas for kids ages 5-12 offer a supervised place to burn energy and interact with other kids. 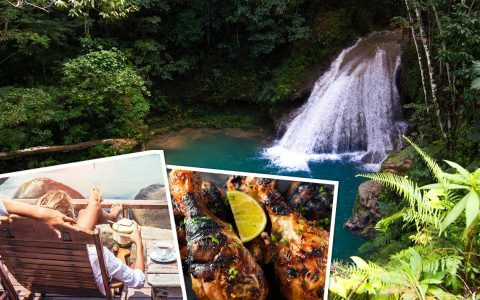 All in all, Jamaica has so much to offer for any type of family. Feel free to give our Travel Experts a ring to discuss your next Jamaican family vacation!